Manufacturers and designer of the Aqua-Star subsea electric motors, either water or oil-filled for ROV applica- tions. 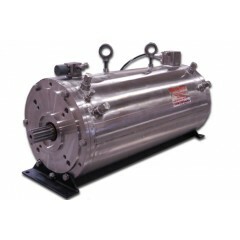 Submersible motors manufactured range from 5 HP through to 200 HP versions. 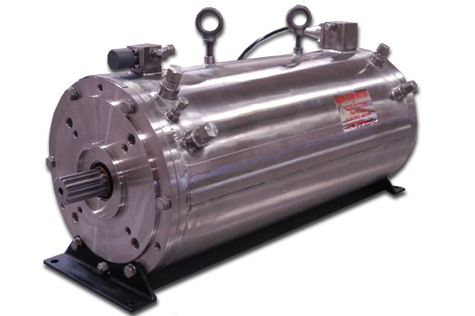 Key features of the Aqua-Star motors include, field replacement of worn parts, rewindable, and when appropriate Sun-Star offer a motor exchange program.